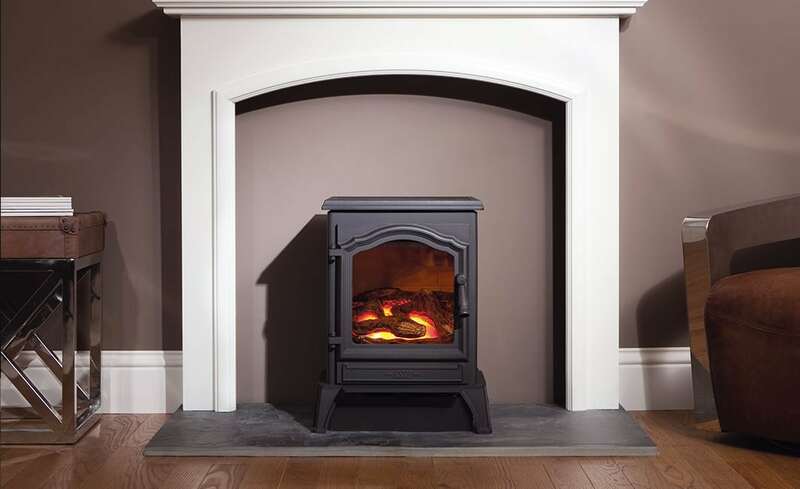 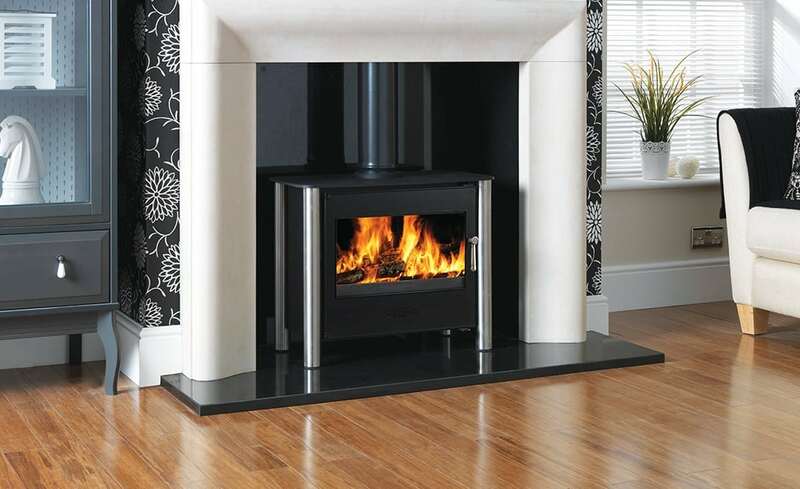 ESSE stoves have been at the warm heart of the home for more than 160 years. 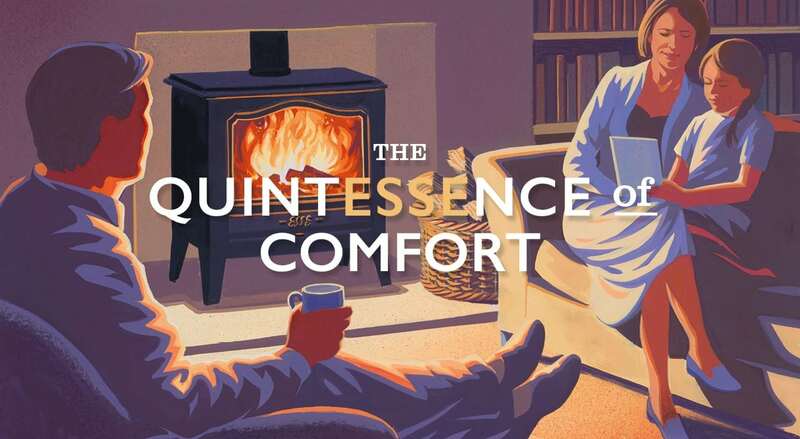 While heating trends may have evolved since we produced the first ESSE stove in 1854, we believe the soothing glow and comforting warmth of natural flame remains the cosiest source of home heating as the cold winter nights draw in. 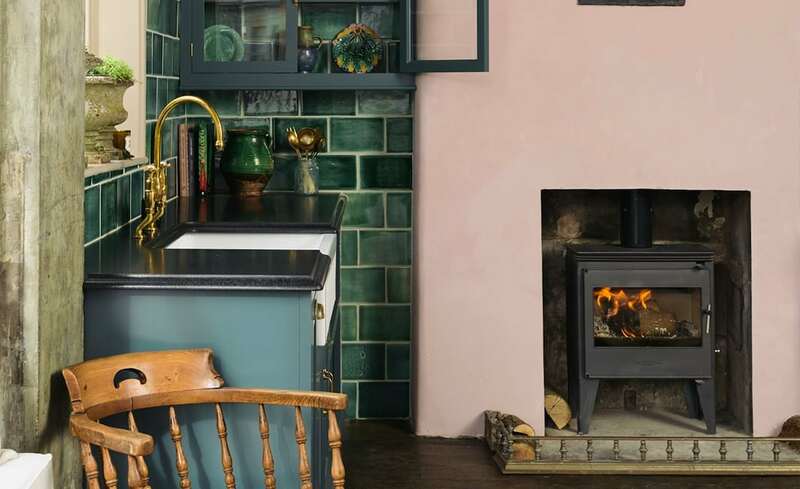 Although ESSE products maintain the look and feel of traditional stoves and cookers, the technology that underpins these precision-engineered appliances is very definitely 21st century. 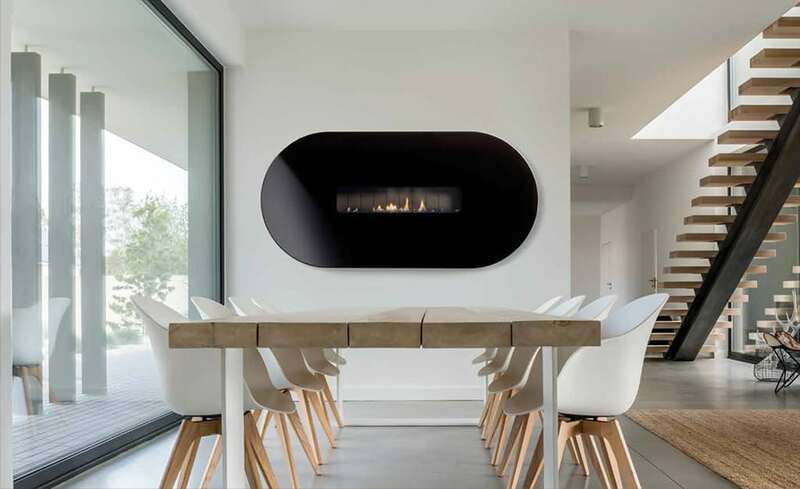 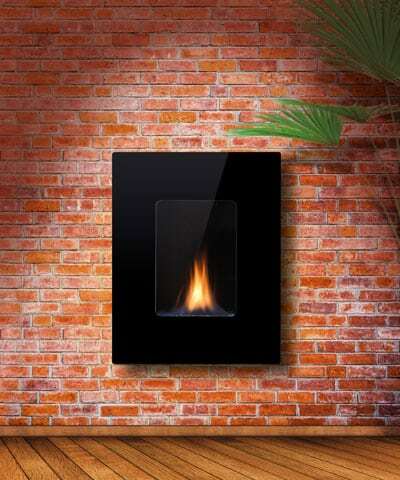 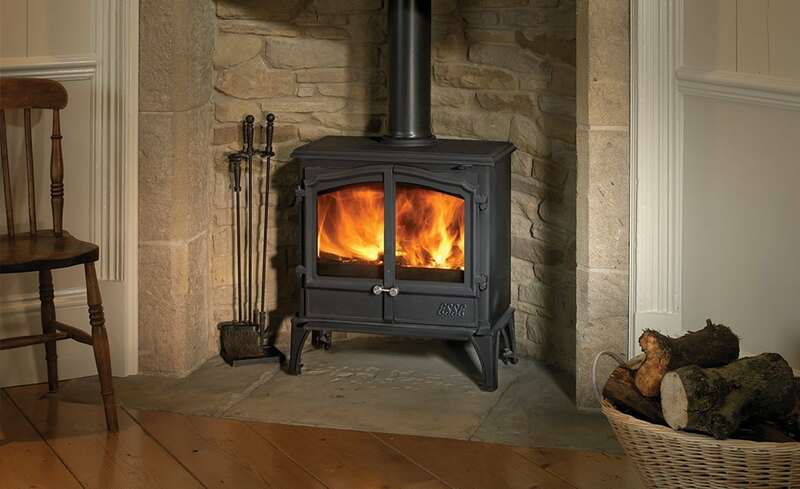 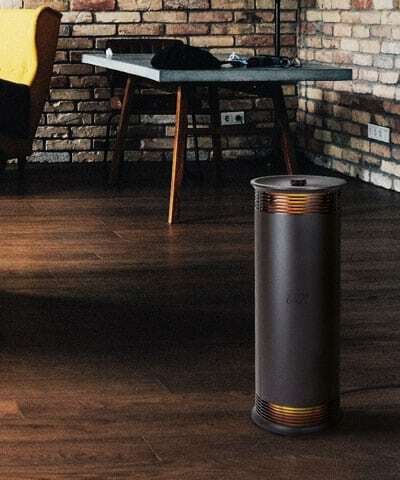 With a focus on understated design and peerless performance refined over a century and a half of advanced engineering, ESSE’s unmistakeably British products provide a clean, natural and wonderfully dependable source of heat to any home. 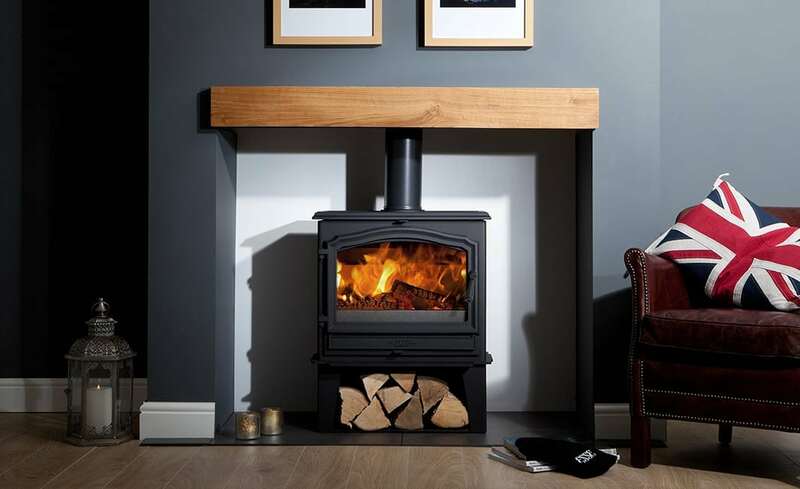 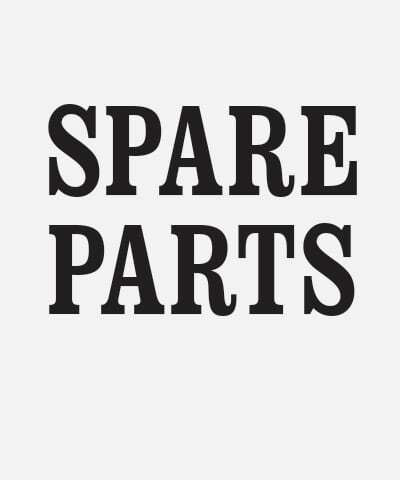 Our British-built stoves and range cookers are hand-made in the UK and available in a wide range of sizes and outputs to slot seamlessly into both period and contemporary homes in town or country. 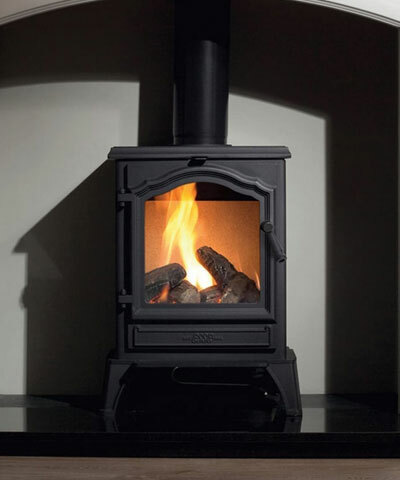 Discover how to bring an ESSE into the heart of your home by visiting one of our premium dealers for a personal demonstration. 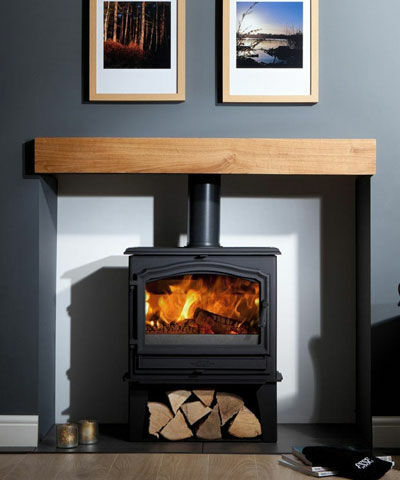 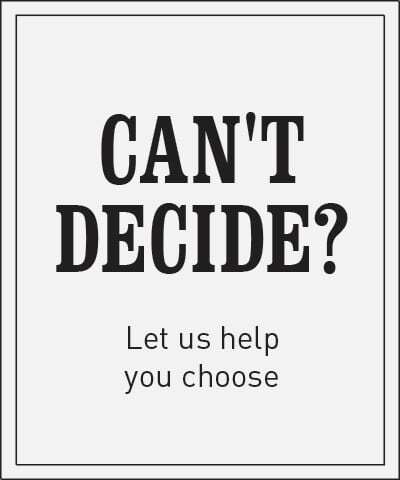 Find your nearest ESSE specialist showroom here.